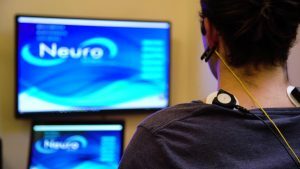 Biofeedback is a mind-body technique that teaches people to improve their health and well-being by learning to control the body’s involuntary responses such as heart rate, muscle tension, and skin temperature. 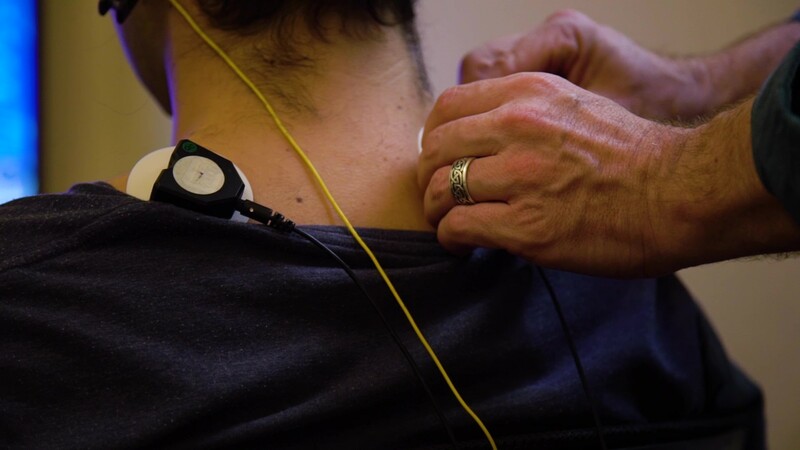 Electrodes attached to your skin measure these processes and display them on a monitor. With assistance from a biofeedback therapist, you can gain greater awareness of what is happening inside your body and make subtle changes to your thinking in order to control how the nervous system responds to certain external stimuli or stressors, and in doing so develop enduring healthy traits. At Tree of Life Integral Centre, we use a biofeedback approach to train the nervous system (body and mind) to develop the ability to move from a reactive way of dealing with stress to consciously choosing a healthy response. We utilize the NeuroInfiniti software – the most advanced technology of its kind, to see the imbalance in your nervous system so we can begin training the nervous system back into a state of balance. What is The BMD (Body Mind Diagnostic)? 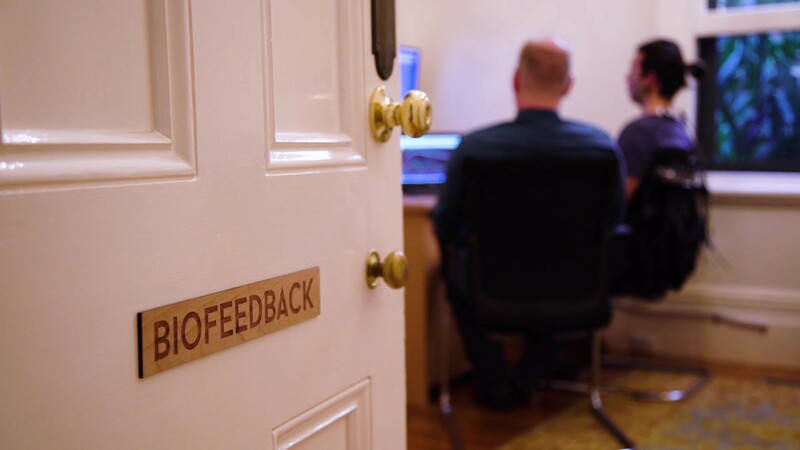 The BMD is an initial assessment using biofeedback/neurofeedback principles to provide insight into how your nervous system responds to, and recovers from stress. The advantage of the BMD is that it allows us to pinpoint exactly how your nervous system is responding to stress from a scientific perspective. We can identify the relationship between the mind and body as it responds to and recovers from stress. From this vantage point, we tailor an individual program to develop effective techniques in response to stress, so that in time, these new strategies become enduring traits, replacing the previously “unhealthy coping mechanisms” utilized in the past. One of the most effective ways to begin bringing the nervous system into balance involves Heart Rate Variability (HRV) training. Therefore, at Tree of Life Integral Centre, it is routine to commence biofeedback training with HRV as the main focus. 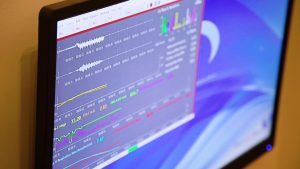 With consistent HRV training, not only does the nervous system become balanced, but a deeper awareness and understating of one’s internal state develops. In turn, this leads to the acquisition of strategies and techniques to effectively deal with stressful situations in everyday life. Overall, biofeedback training is an effective, non-invasive form of therapy, which has proven useful in the treatment of a number of stress related conditions.